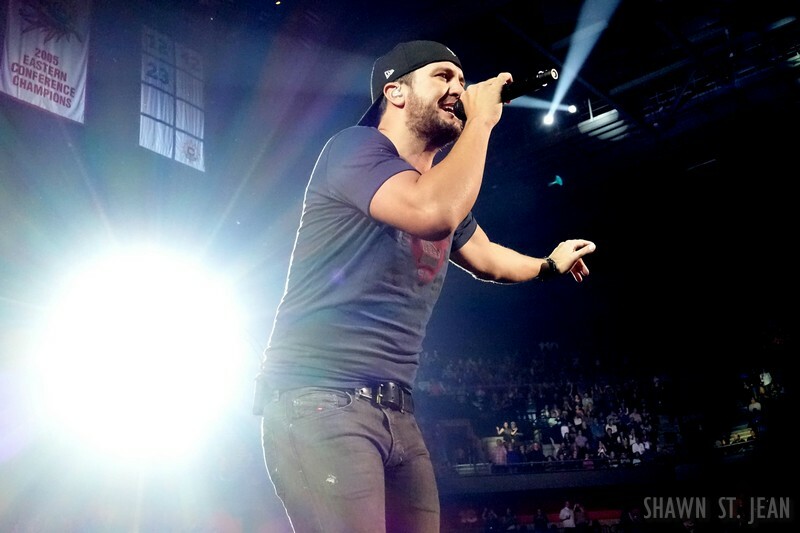 Luke Bryan at Mohegan Sun on the 2016 Kill The Lights Tour, February 27, 2016. 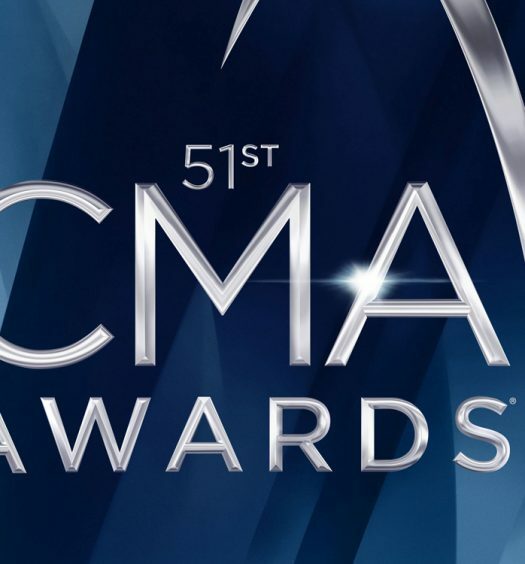 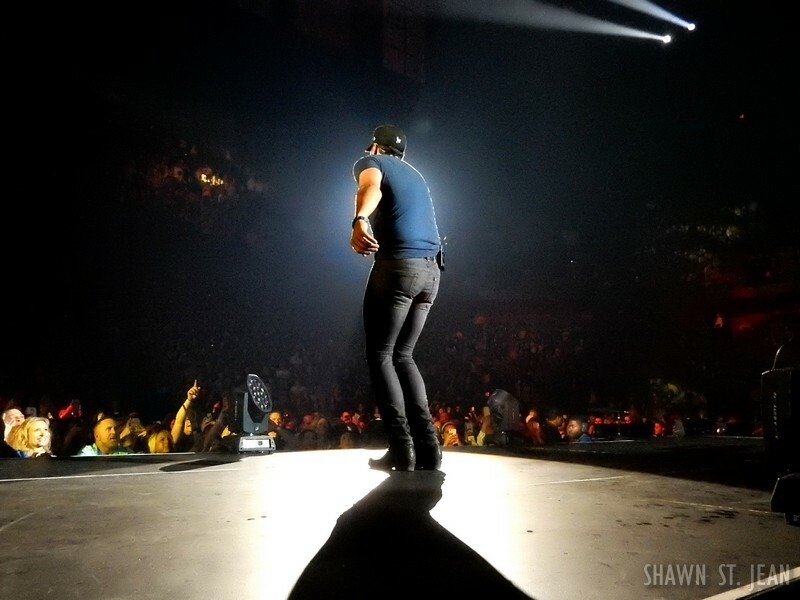 The reigning CMA and ACM Entertainer of the Year sold out back to back shows in Uncasville CT this weekend. 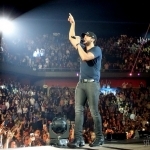 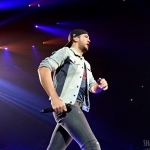 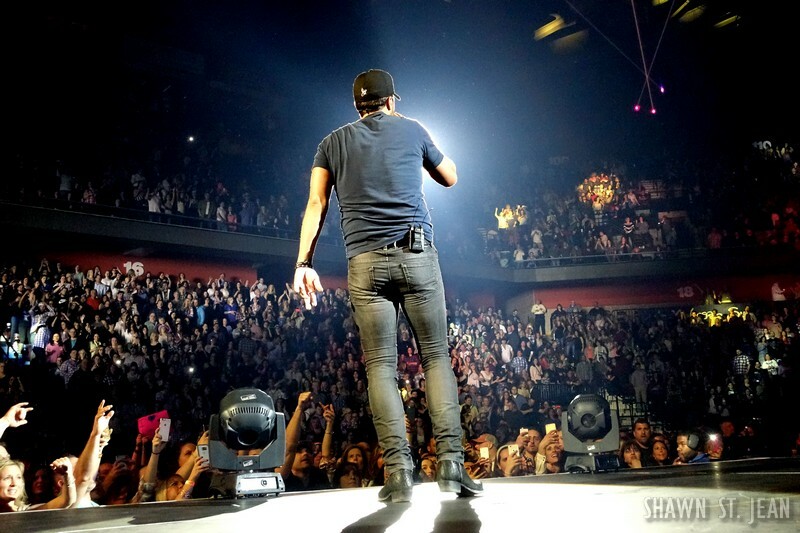 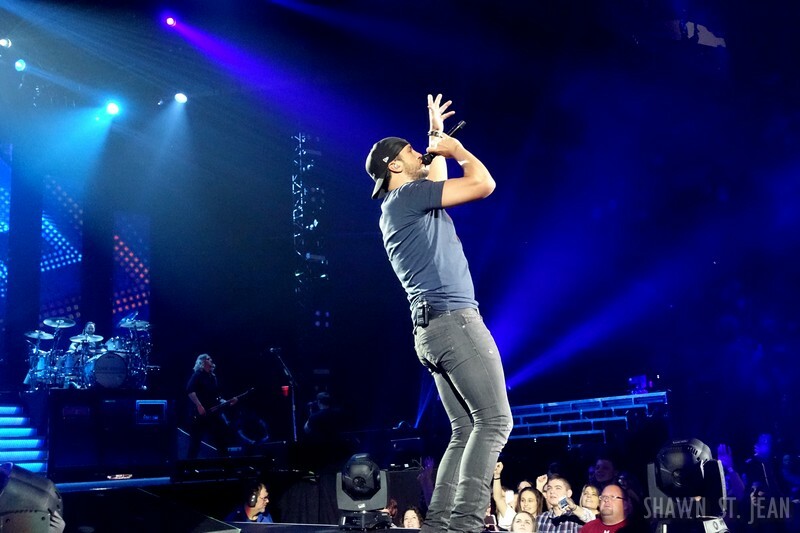 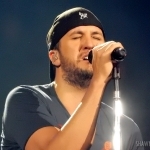 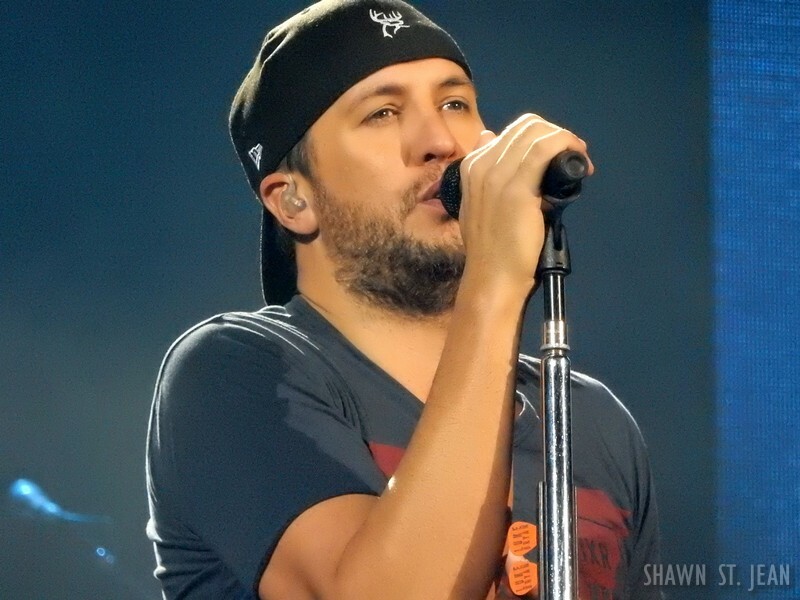 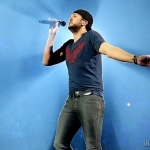 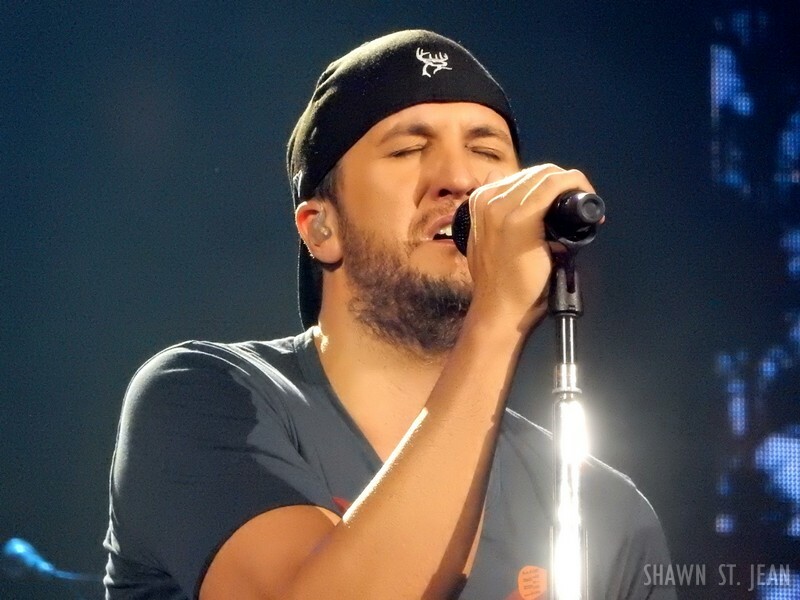 Luke Bryan brought his Kill The Lights tour to the Mohegan Sun Arena in Uncasville CT on February 26th and 27th. 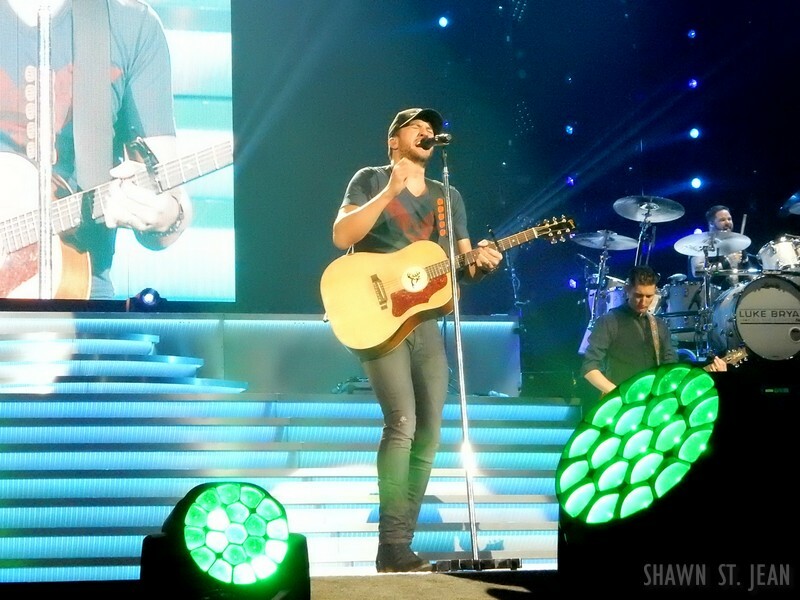 Dustin Lynch joined Luke on this stop of the tour. 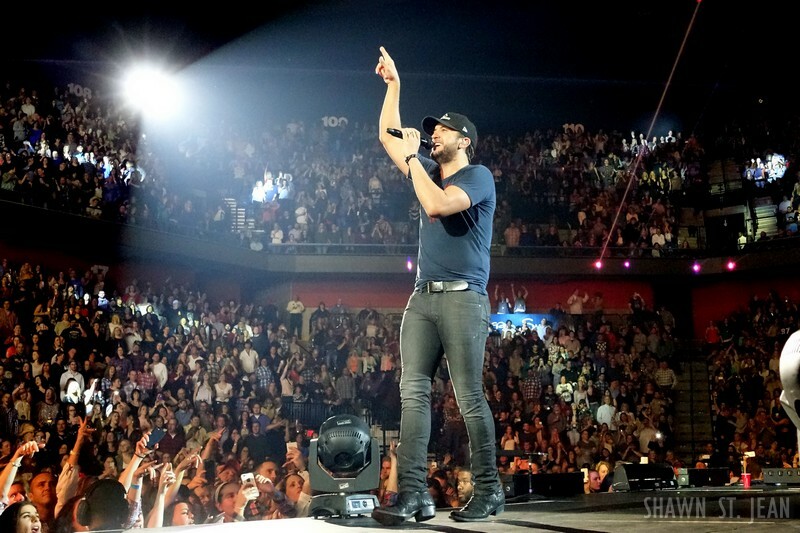 2015 was an incredible year for Bryan. 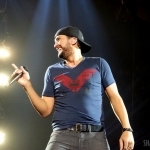 Kill The Lights, his fifth studio album, debuted at number one and was the best selling country album for the year (and was even the 10th biggest seller on Billboard’s all genre top 200 year end list). 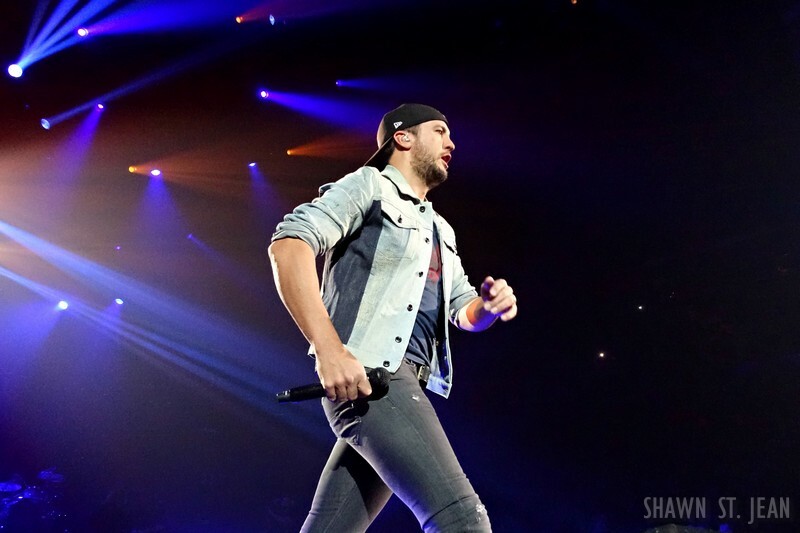 He was the most streamed country artist in 2015 (660 million streams) and performed live in front of 1.5 million fans! 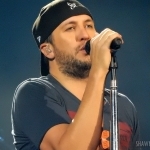 He received his own exhibit at the Country Music Hall of Fame, played during halftime during the the Dallas Cowboys Thanksgiving Day game, and finished the year with a live performance in Times Square on New Years Eve. 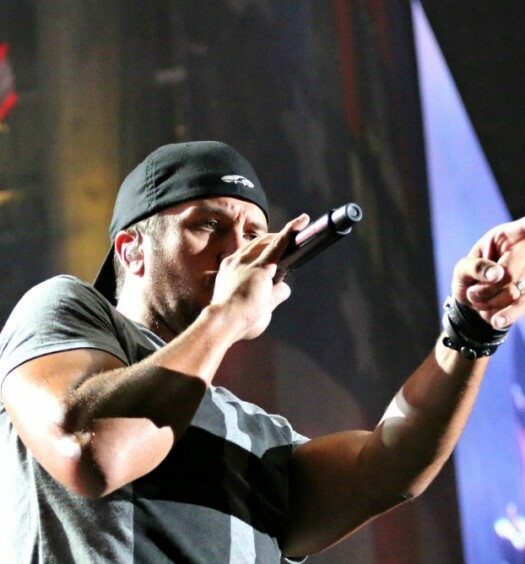 2016 is shaping up to be even bigger for Bryan. 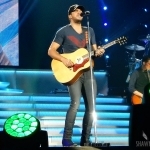 Home Alone Tonight, featuring Little Big Town’s Karen Fairchild, became Bryan’s 15th number one single. 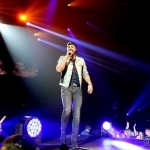 On February 18th he kicked off the Kill The Lights Tour with Little Big Town and Dustin Lynch, which has nearly 70 concerts scheduled through October, including five stadium shows. 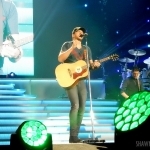 The day before the tour launched Kill The Lights was certified platinum by the RIAA. 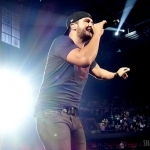 And on April 3rd he’ll be co-hosting the ACM Awards for the fourth consecutive year, this time with Dierks Bentley. 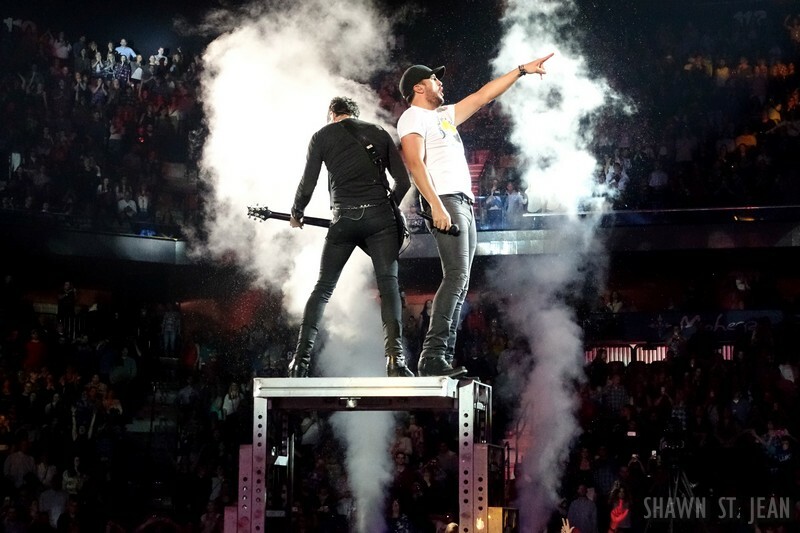 Luke Bryan and Michael Carter at Mohegan Sun on the 2016 Kill The Lights Tour, February 27, 2016. 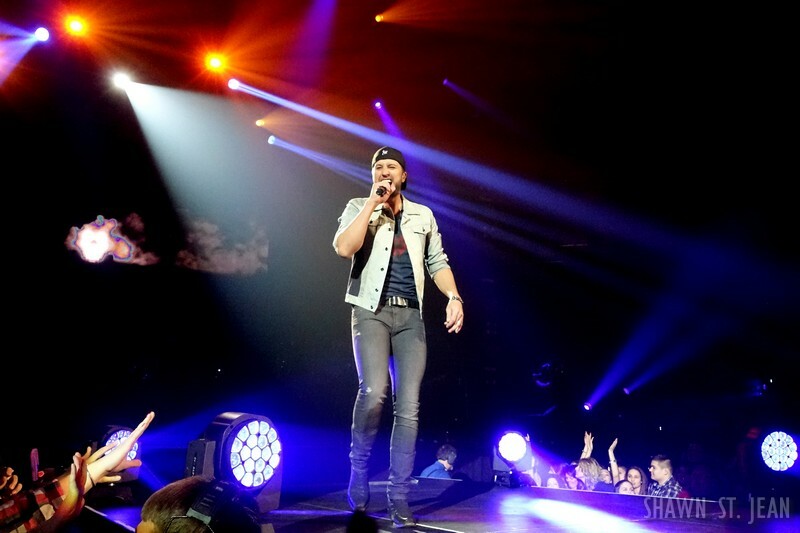 Right from the start Luke proved to everyone Saturday night why he carries the crown as Entertainer of the Year. 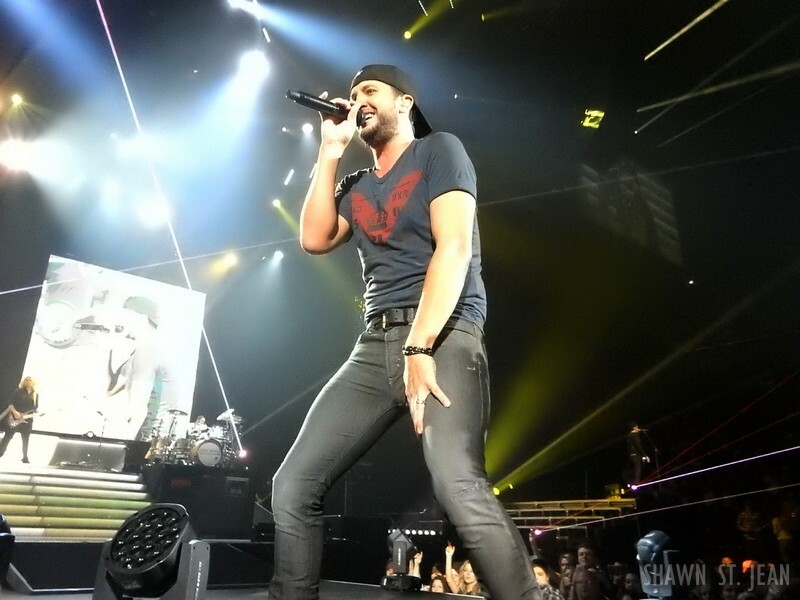 Luke opened with Rain Is A Good Thing followed by last year’s number one hit Kick The Dust Up, both of which got the crowd all fired up. 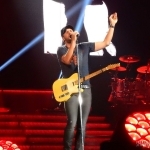 His 90 minute set included all of the hits you’d expect including Crash My Party, Roller Coaster, and Strip It Down. 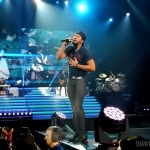 Throughout the show he constantly worked every inch of the stage, which extended out across the floor of the arena, giving everyone the feeling of being up close and personal. 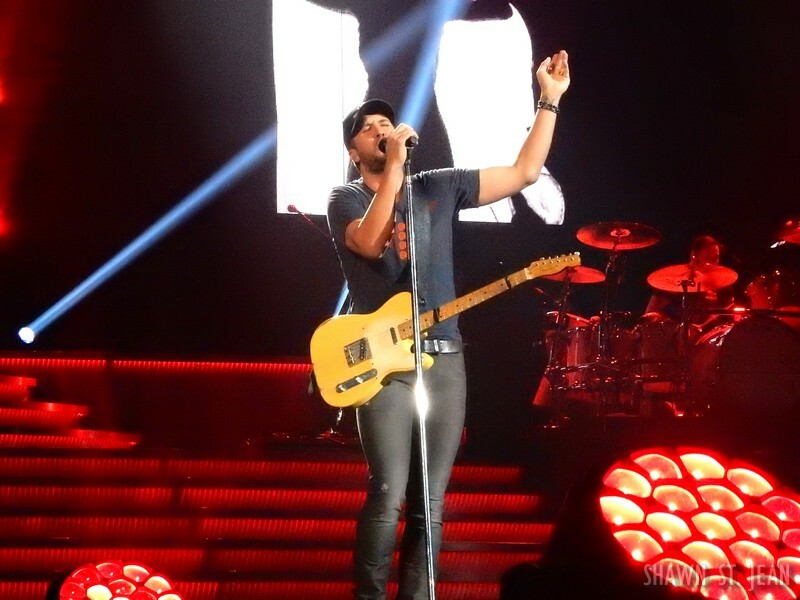 During Drink A Beer Luke sat on a raised bench at the very front of the stage, guitar in hand, as the crowd lit up their cell phone flashlights creating an amazing glow throughout the arena. 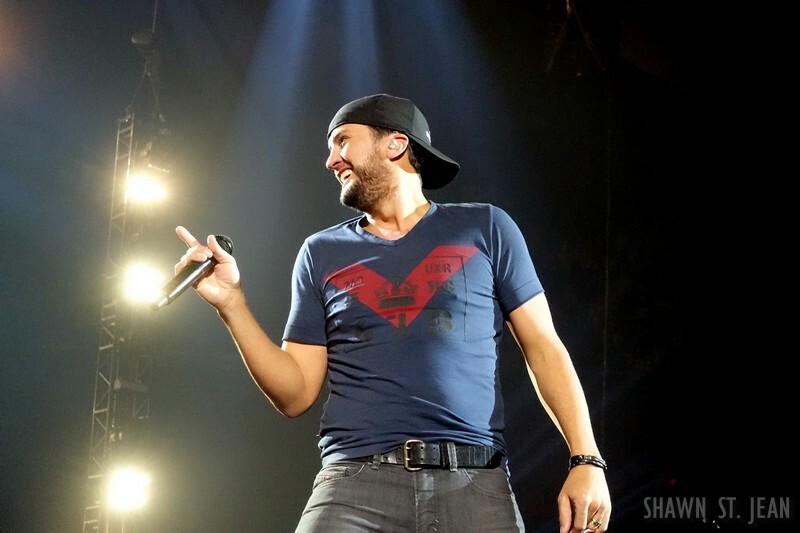 Dustin Lynch joined Luke on stage for a cover of the Brooks & Dunn hit Play Something Country as the pair handed out cans of Miller Lite to some lucky fans. 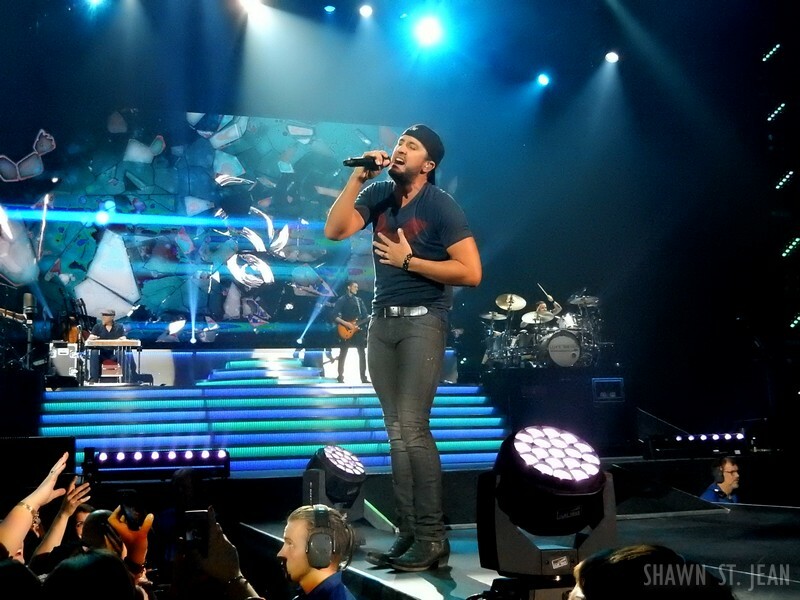 Luke closed the show with Country Girl and I Don’t Want This Night To End. 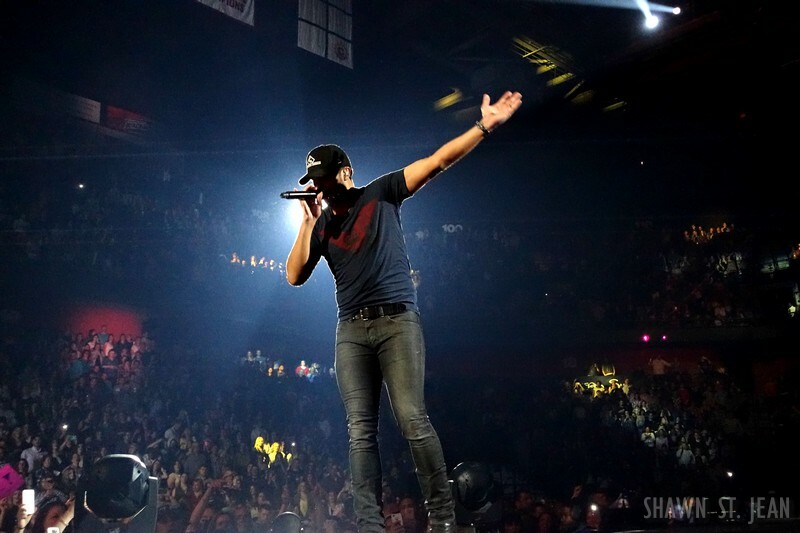 The 2016 Kill The Lights Tour runs through October 29th. 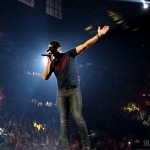 For a list of all of the tour dates head over to LukeBryan.com. 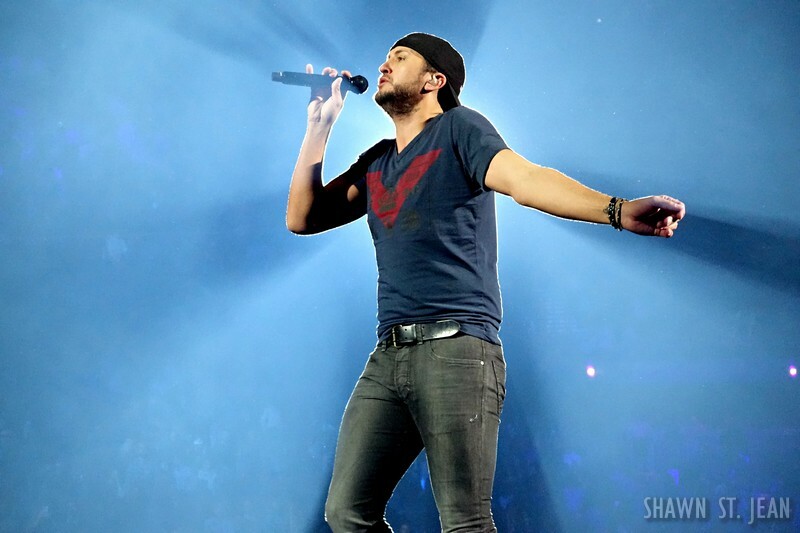 Rain Is A Good Thing, Kick The Dust Up, Kiss Tomorrow Goodbye, Move, I See You, Crash My Party, Play It Again, Roller Coaster, Strip It Down, Someone Else Calling You Baby, Play Something Country (with Dustin Lynch), Huntin’ Fishin’ And Lovin’ Every Day, Drink A Beer, Drunk On You, All My Friends Say/Country Man, That’s My Kind Of Night. 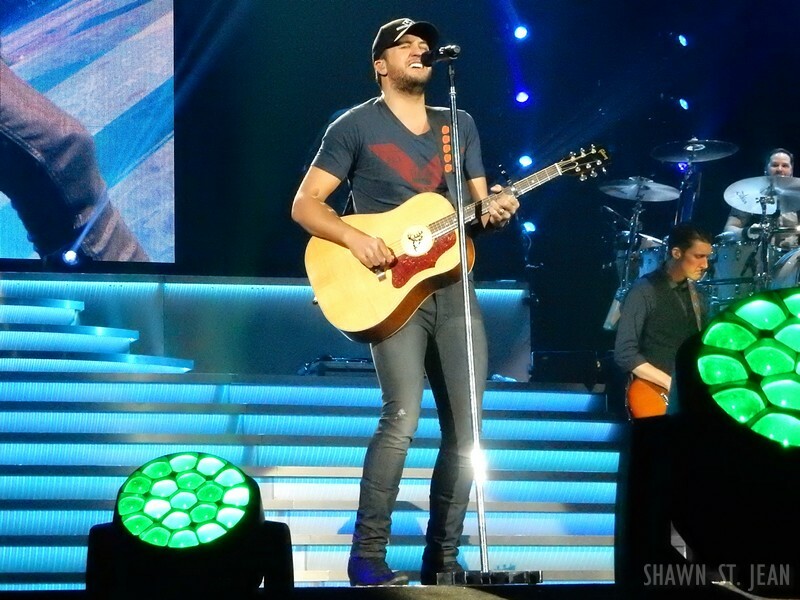 Encore: Country Girl (Shake It For Me), I Don’t Want This Night To End.